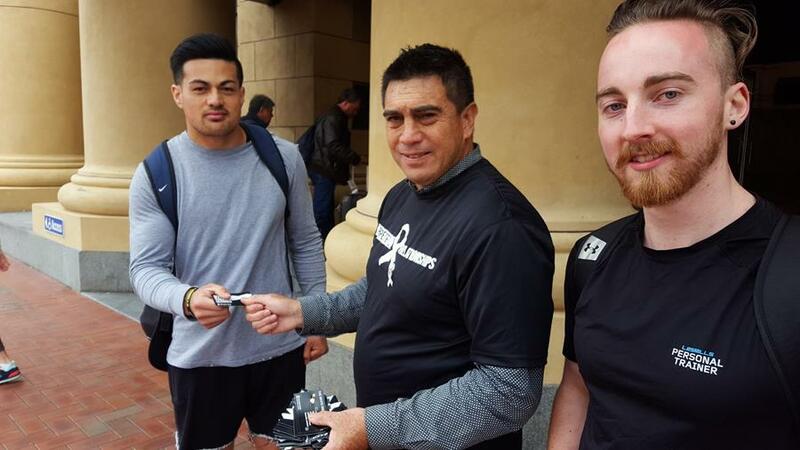 White Ribbon’s annual campaign promotes respectful relationships – to prevent men’s violence against women. 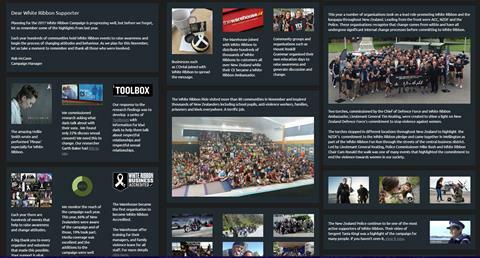 It’s a community effort that educates, increases awareness and builds commitment to respectful behaviour. You can be involved! Here’s ten ideas on how any organisation can support White Ribbon’s respectful relationships campaign this year. This could be a business, a sports club, a school, a marae, a cultural or music group or a community organisation – anywhere people group together. These ideas are general so they can be used by many different organisations, so think about what best suits your environment – tweaking them to your organisation will make it more effective at getting your people involved. 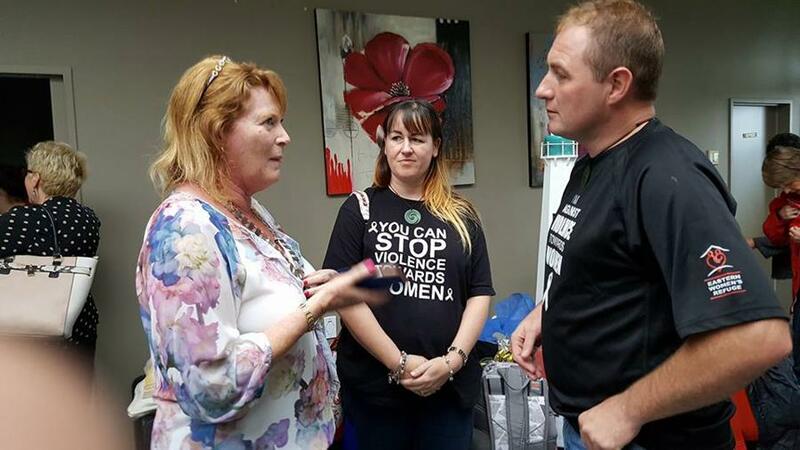 Wearing white ribbons in November is the simplest way of showing your organisation supports respectful relationships and that opposes violence against women. You can easily involve your people in wearing ribbons by explaining how White Ribbon’s messages fit with your organisation’s values. You can also distribute white ribbons to others your organisation encounters, such as customers or visitors. Each year White Ribbon develops new posters that promote respectful relationships. These are available for you to display where your organisation’s staff or members, and visitors and the public can see them. They show your organisation supports respectful relationships. 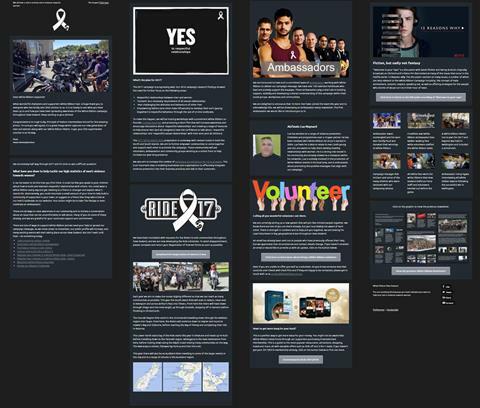 (Draft concept images for the 2017 campaign are pictured). Get your people talking about what respect means to them and in your organisation’s environment. This could be at a meeting or part of training. For example, discuss the White Ribbon Respectful Relationships toolbox and what it means for people in your organisation. Focus on practical examples that makes it real for your people. This is likely to improve your social environment. Each year White Ribbon produces messages that promote respectful behaviour. You can show your organisation supports these by including them in your communication – this could be internal to your members or staff, and out to others, such as customers or suppliers. You could show you support respectful behaviour by including message sin your public advertising. Look at how White Ribbon’s respectful messages align with your organisation’s values or mission. There’s probably many ways they can work together to promote respectful behaviour that contributes to your success. 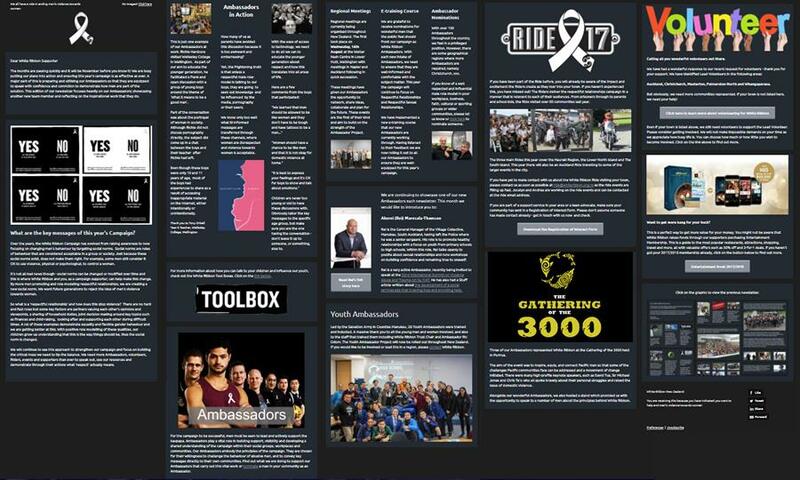 Promoting how your organisation aligns with White Ribbon will motivate your people and show your community how you support respectful relationships. Think about your people, and develop your own messages they’ll respond to and which promotes their respectful behaviour. Get these out during November to make respect real. 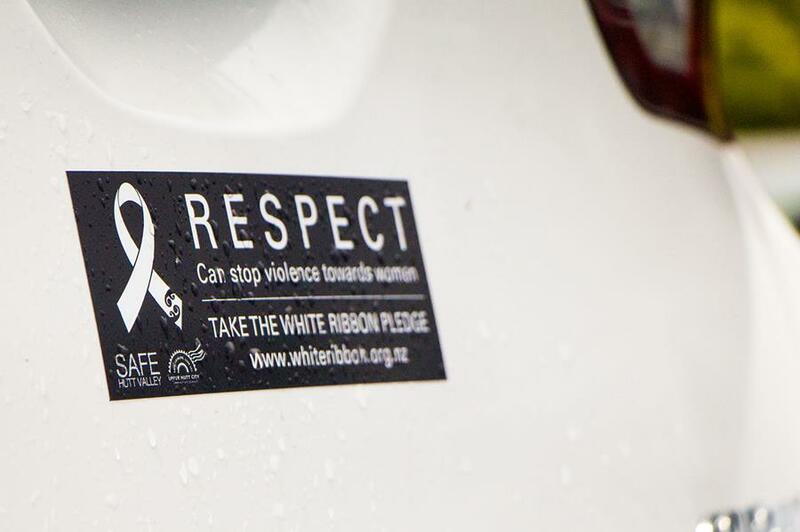 Do something to draw attention to White Ribbon’s campaign and how your organisation supports respectful behaviour. This could be internal for your people, or involve more people from your community. Events are easy to organise and volunteers are often keen to get involved. Something that reflects your organisation will attract interest. 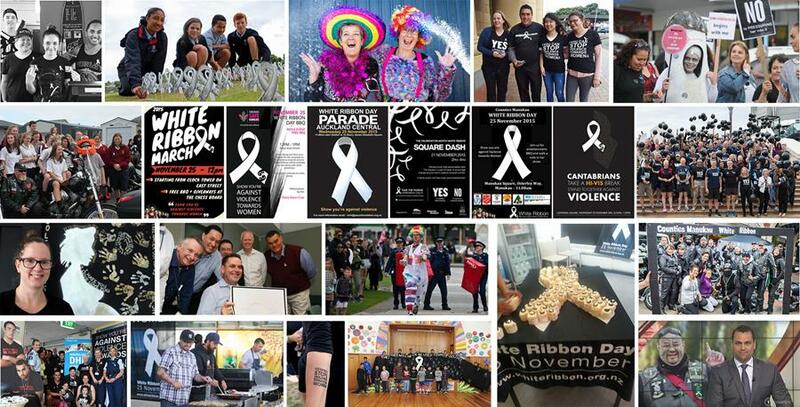 See https://whiteribbon.org.nz/events/ for examples of community events – this will get you thinking about what might suit your organisation’s event. 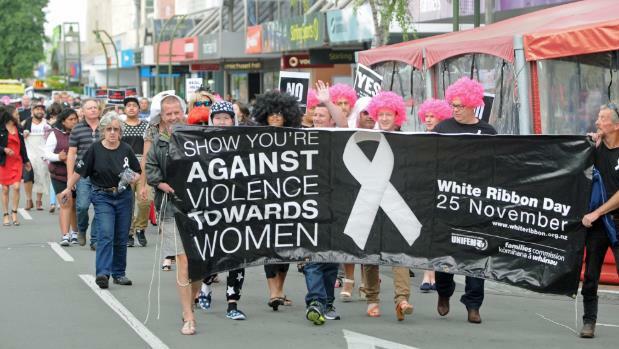 And give your audience an opportunity to take The Pledge https://whiteribbon.org.nz/act/the-pledge/ at your event by signing a form or taking it online. You’ll have people in your organisation that role model respect. Acknowledging and celebrating them is a good way to promote respectful behaviour. Check that your policies and practices identify and promote the respectful behaviour you expect of your people. Tweak them if need be, so you’re doing what you can to actively promote respect in your organisation and community. 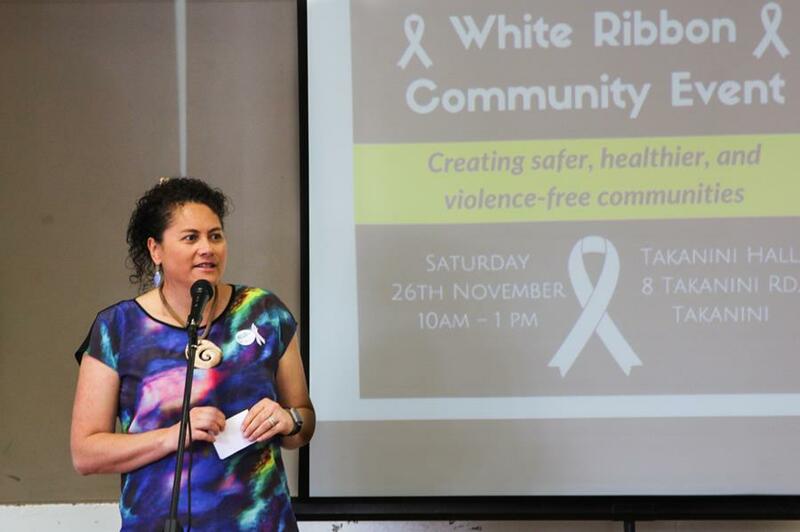 During November, there will be other White Ribbon activities in communities across New Zealand. Find out what’s happening in your community and see how you can support this local action. You can promote this event to your people or customers, for example. Once we have critical mass the 2016 listing will be updated with 2017 events. For a limited time, when you purchase an Entertainment Membership from White Ribbon, you’ll receive a BONUS $10 New World Gift Card PLUS FREE DELIVERY! The NEW 2017 | 2018 Entertainment Book, or the new Entertainment Digital Membership for your smartphone is packed with thousands of up to 50% OFF and 2-for-1 offers for the best local restaurants, cafés, attractions, hotel accommodation, travel, and more! Click on the graphics to view previous newsletters.